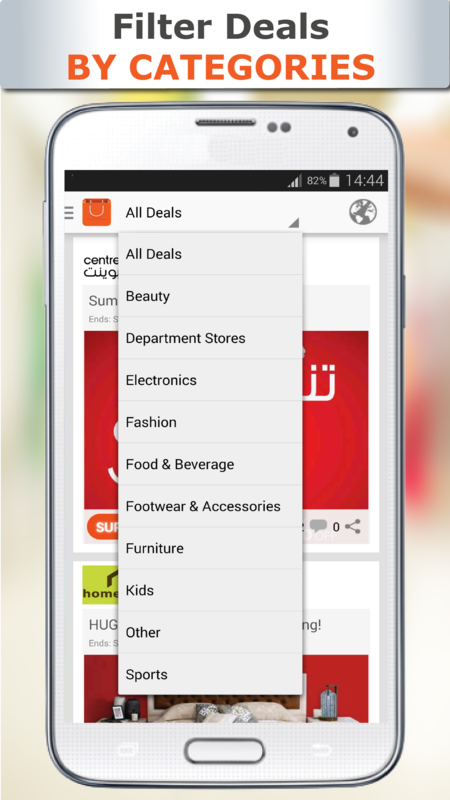 The must have shopping app for mall-goers of the UAE! 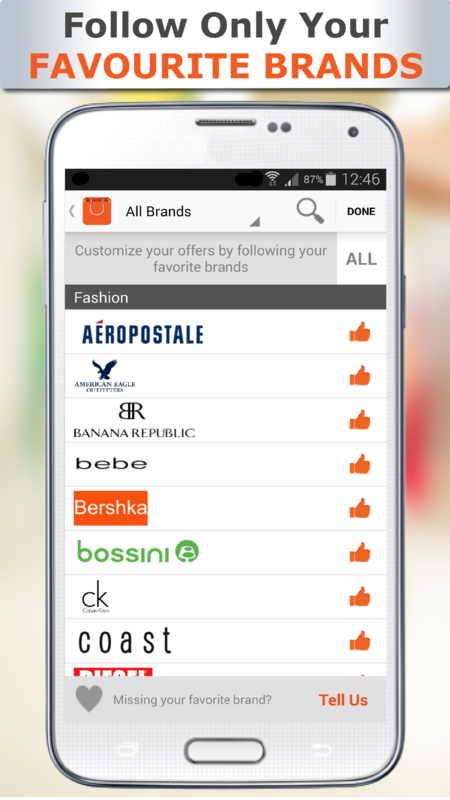 Follow your favourite brands and never miss what's going on at your favourite stores! Nearbuy covers 100 plus brands across 15 malls in the UAE. 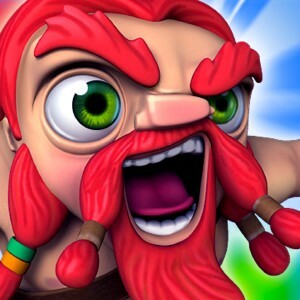 You don't even need to open the app. 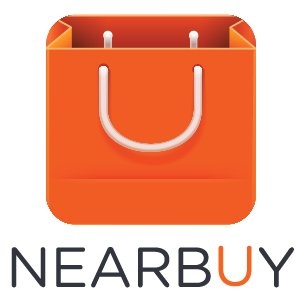 Nearbuy will automatically ping you when you enter the mall with the latest deals as well as shopping recommendations so that you know where the best deals are. 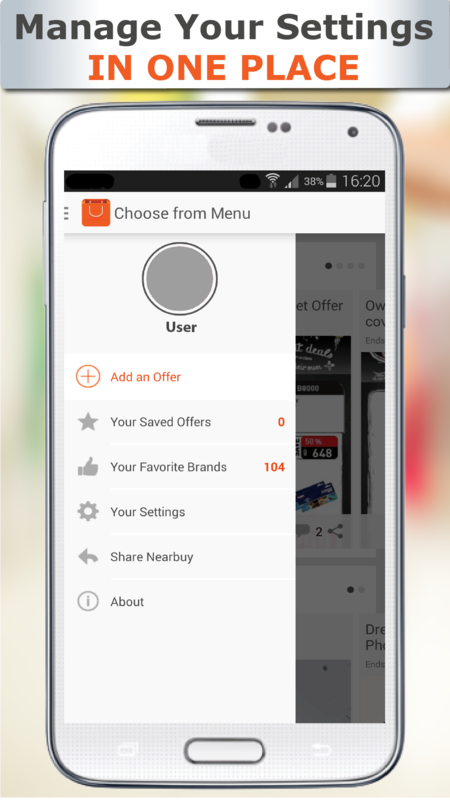 You can even browse offers from home and plan your shopping. Join the community of smart, connected shoppers today!